Home Gadget Reviews OtterBox Universal Defender: The Best Durable Case for iPhone 4! 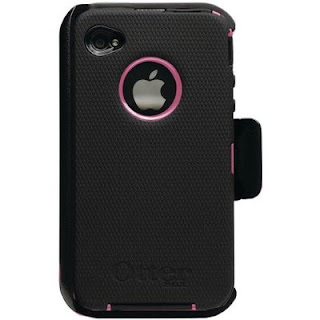 OtterBox Universal Defender: The Best Durable Case for iPhone 4! Do you want your iPhone4 stay looking new? Relax, get an OtterBox Universal Defender case is the best selling iPhone 4 case that protect your phone from getting dust, saves from drops and scratch. OtterBox Universal Defender case is a highly durable casing made of fine interior texture for touch screen with liner cushions and textured silicon that makes these casings truly fit to your iPhone 4 without space. 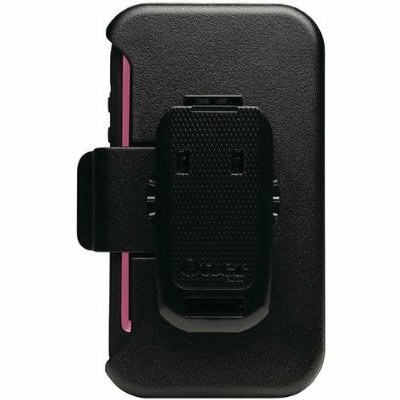 OtterBox Universal Defender Case has a built-in screen protector and a holster for stronger hold on device and stand for hands-free media viewing. The Universal Version fits BOTH iPhone 4 AT&T and Verizon versions with no problems on iPhone4 functions. Available Colors: Black, HotPink, Zirconium Blue Silicon, Purple, White and Red colors. Cons: Your phone will looks little bulky. If the screen protector will get damage you would likely to replace the whole casing. OtterBox Universal Defender is available at Amazon for $22.15 only.